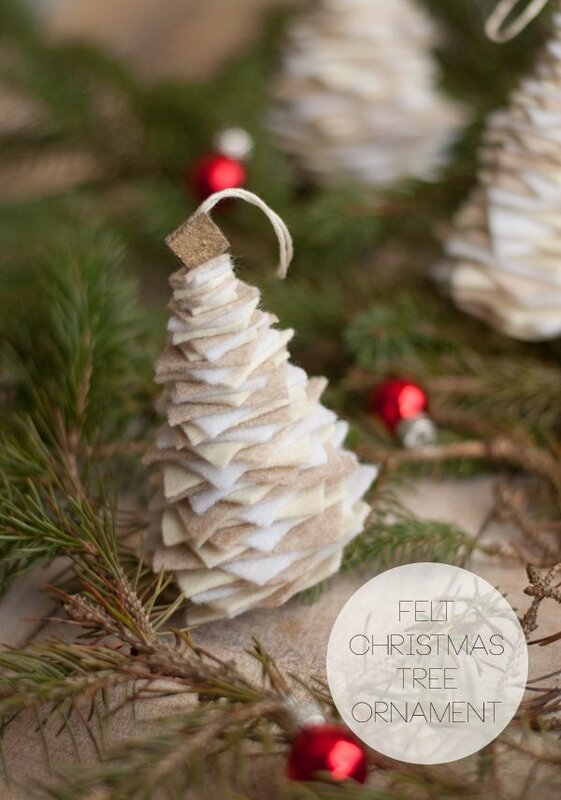 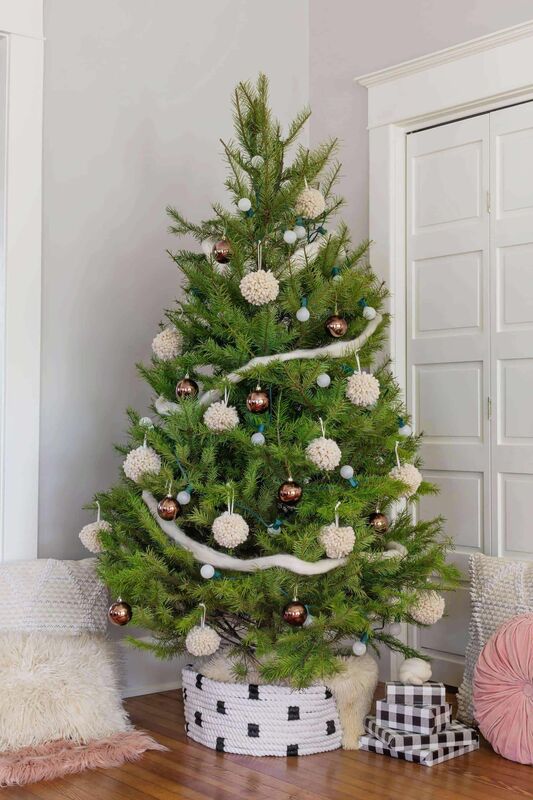 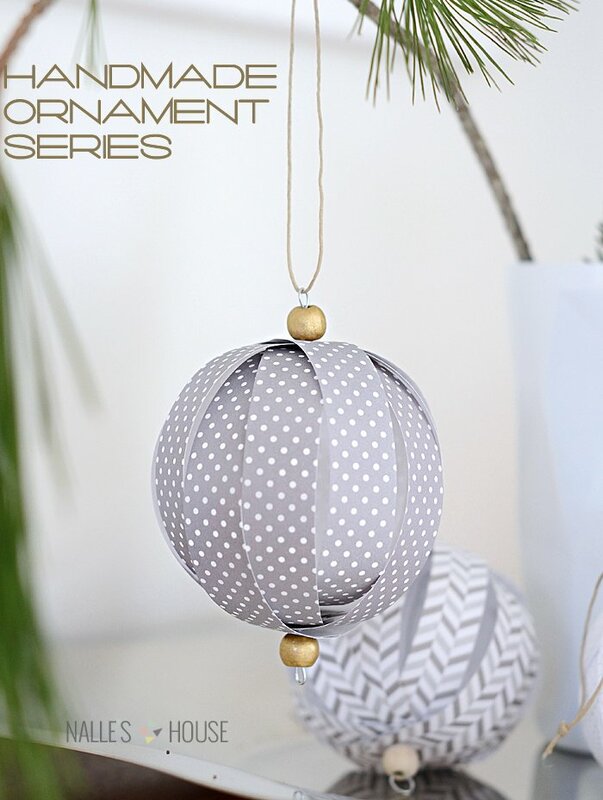 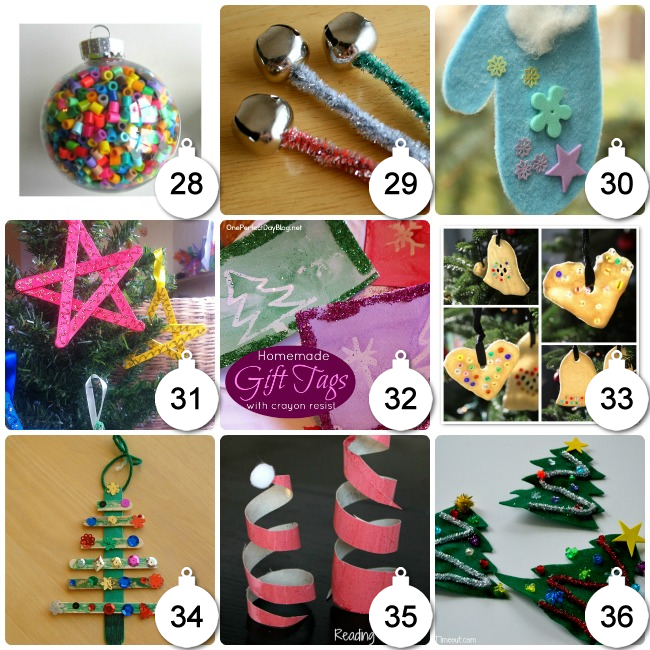 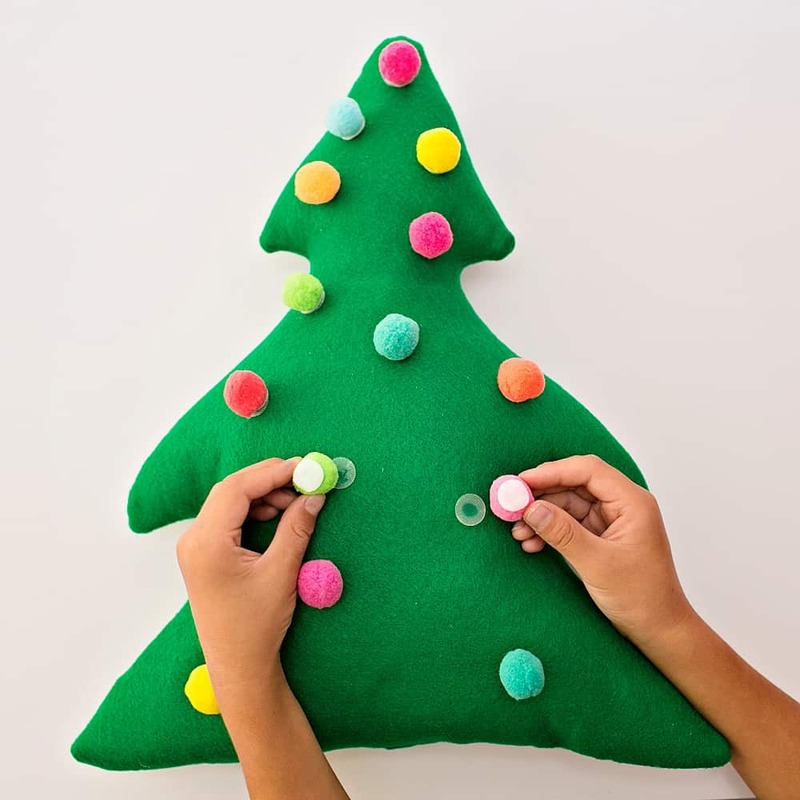 ... the video of our DIY Felt Christmas Tree with removable pom pom lights in action! 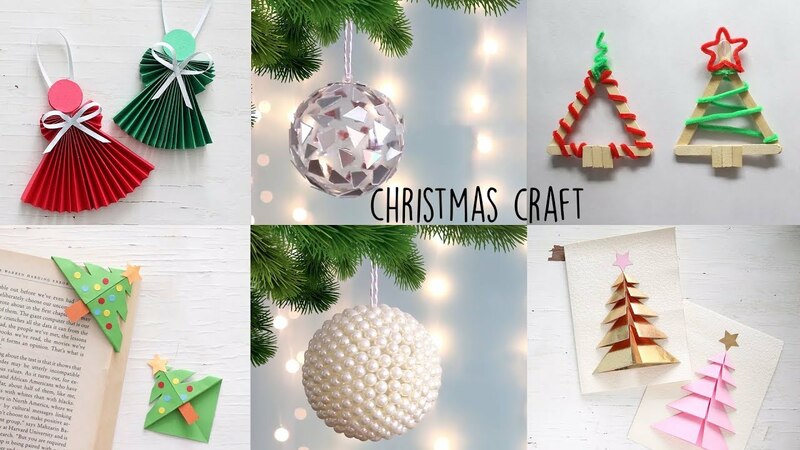 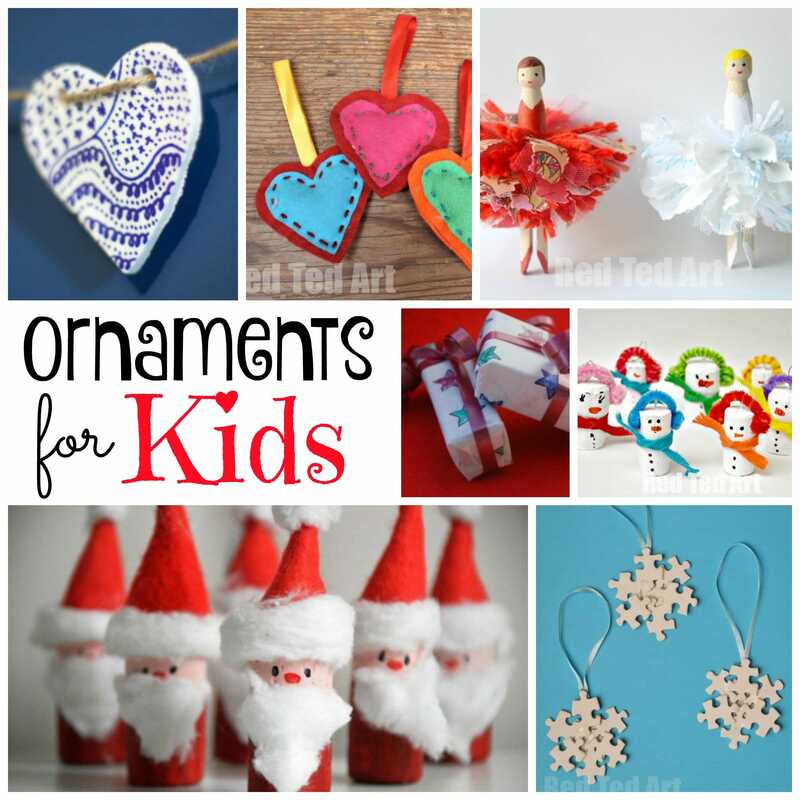 And be sure to subscribe to our channel for more fun crafts and ideas! 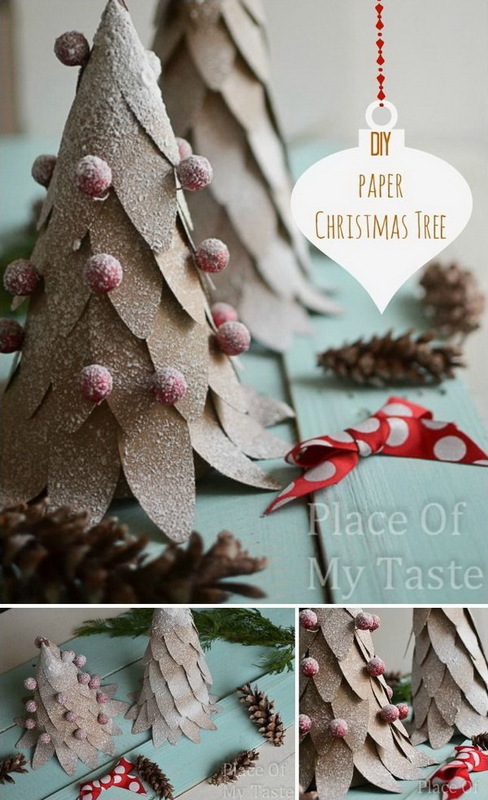 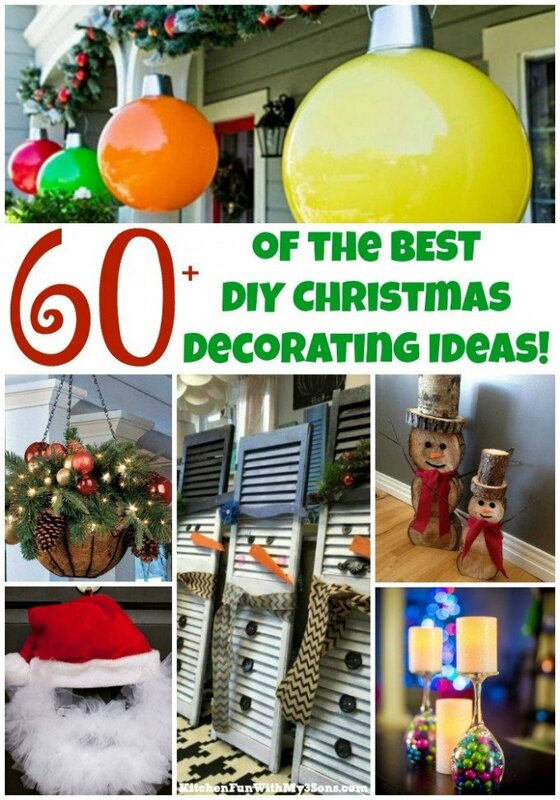 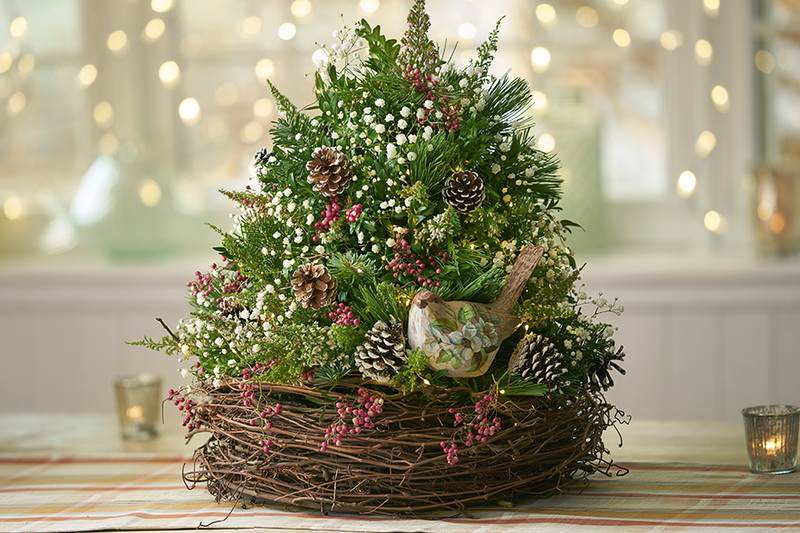 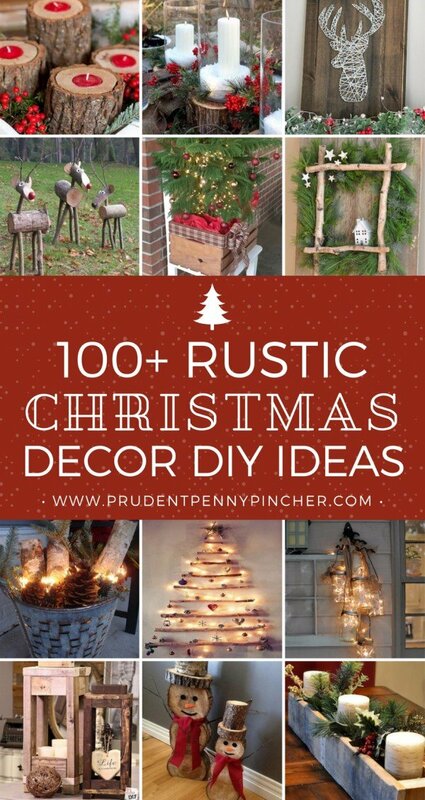 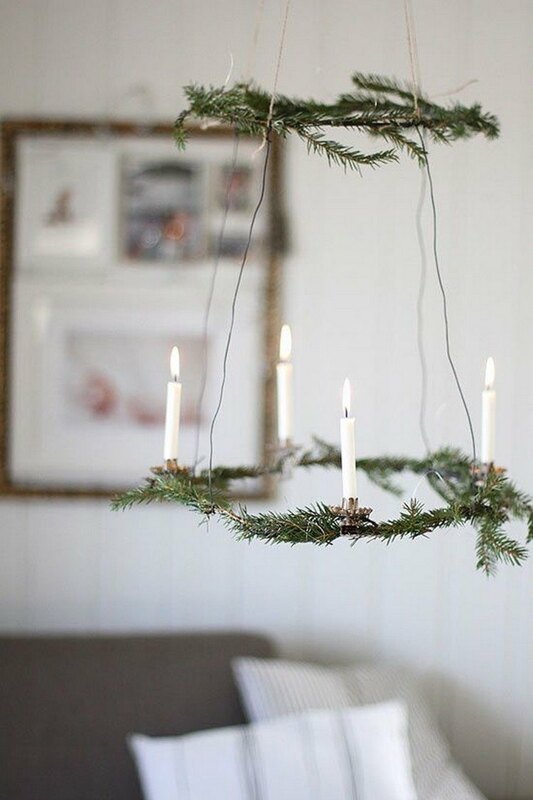 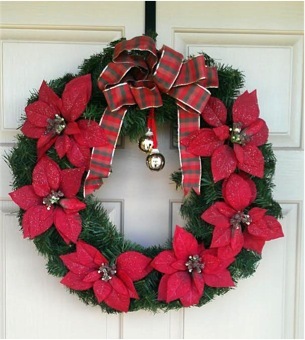 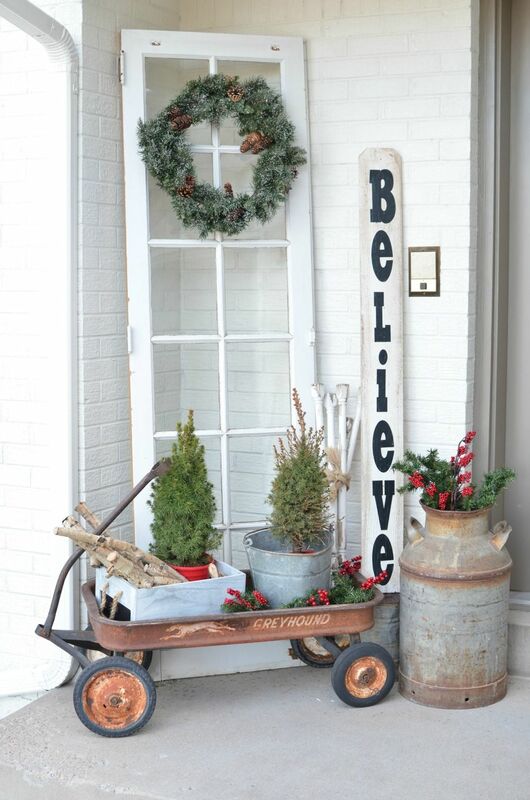 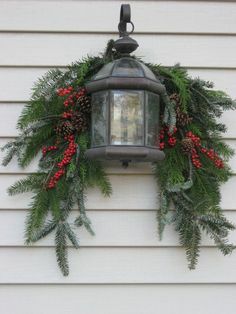 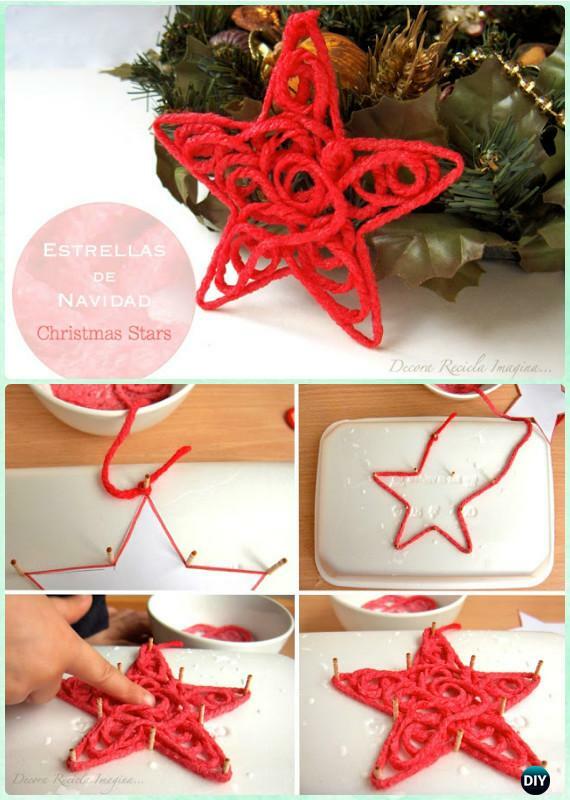 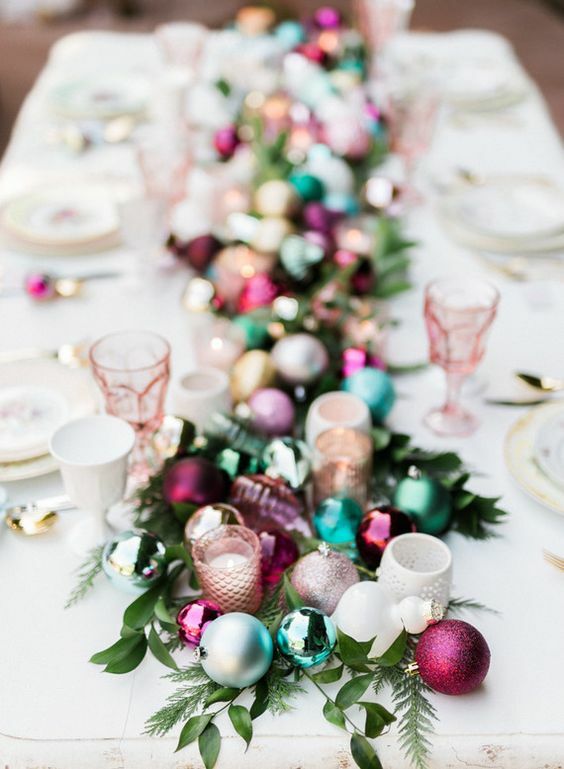 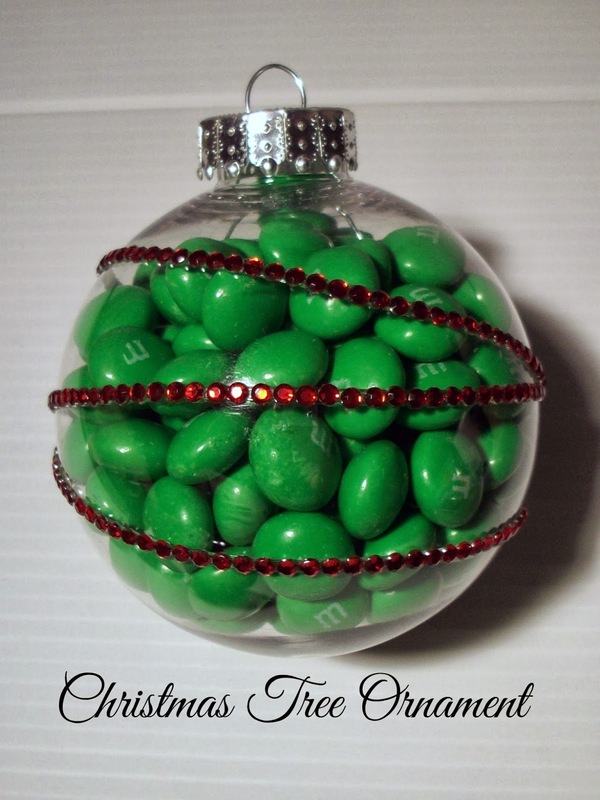 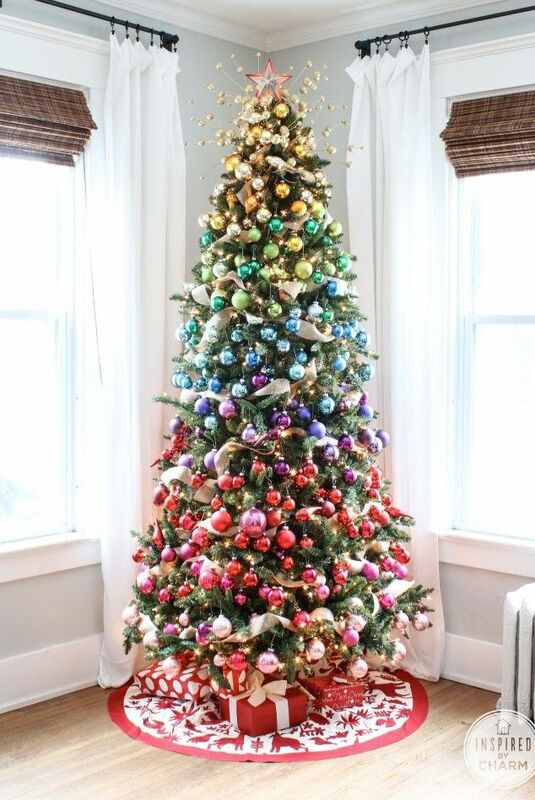 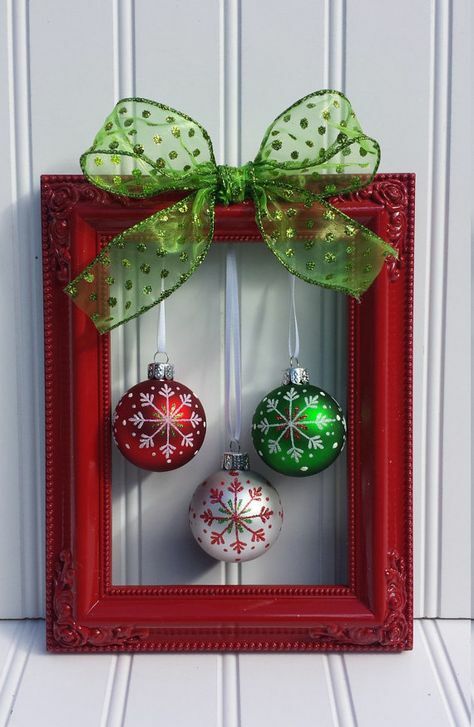 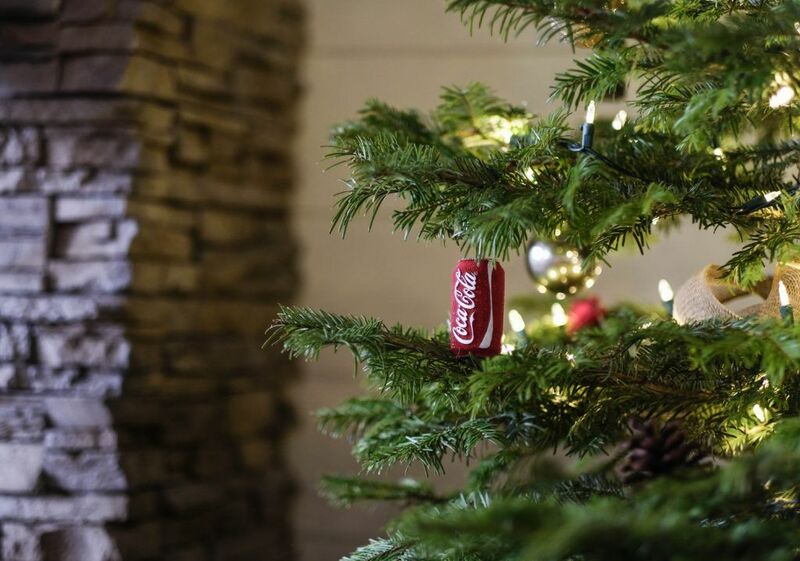 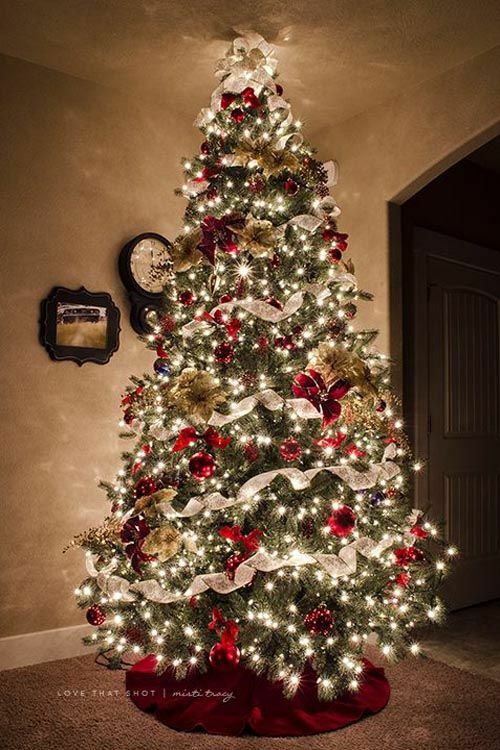 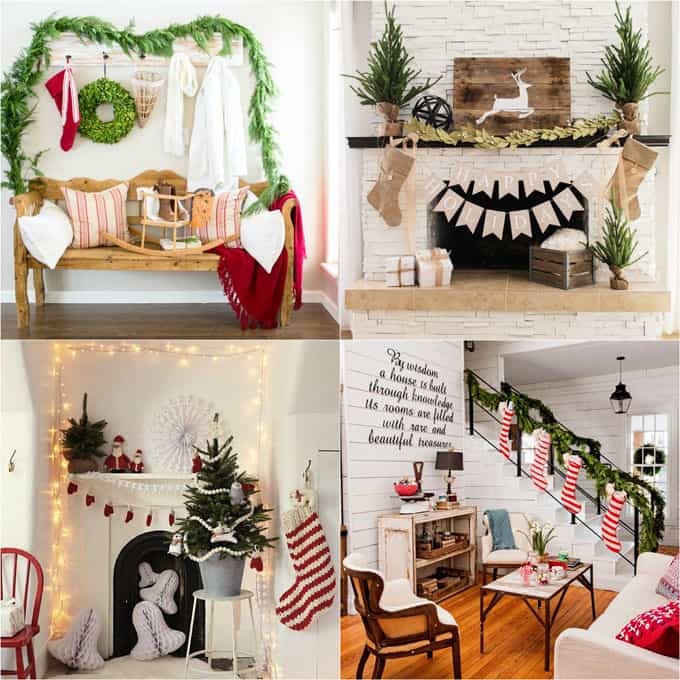 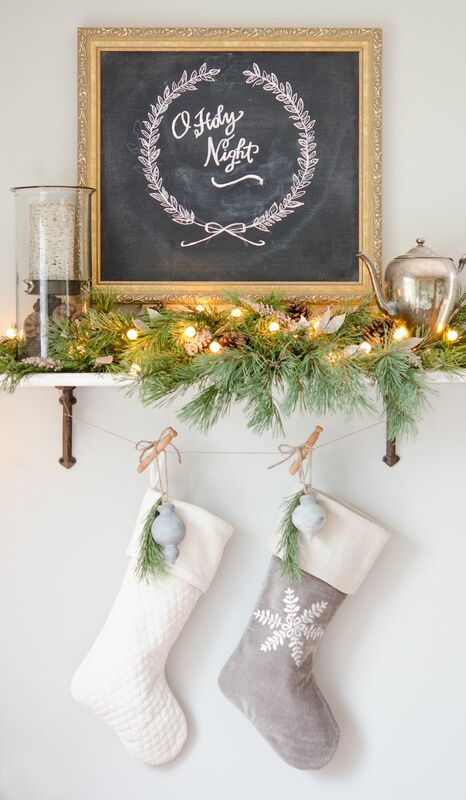 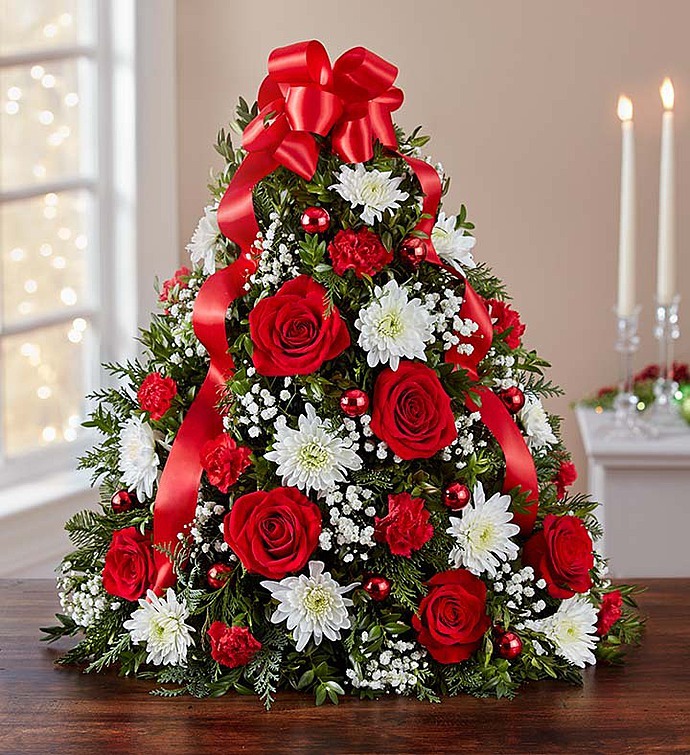 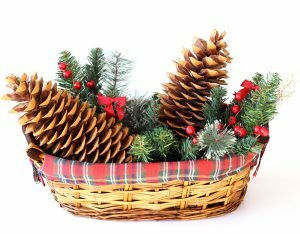 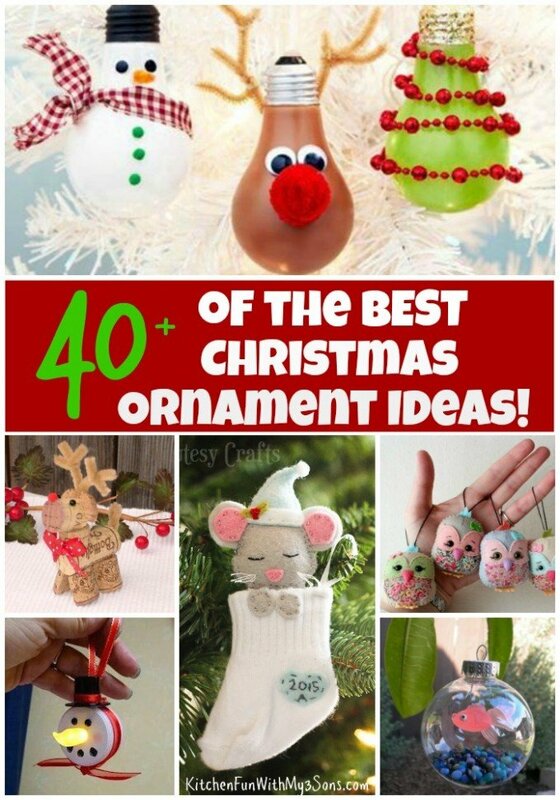 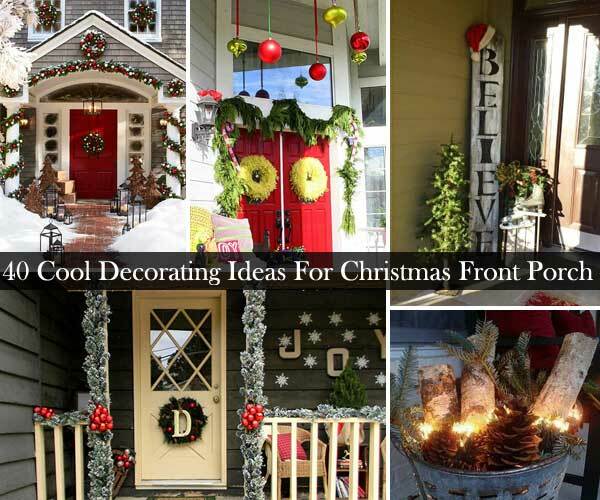 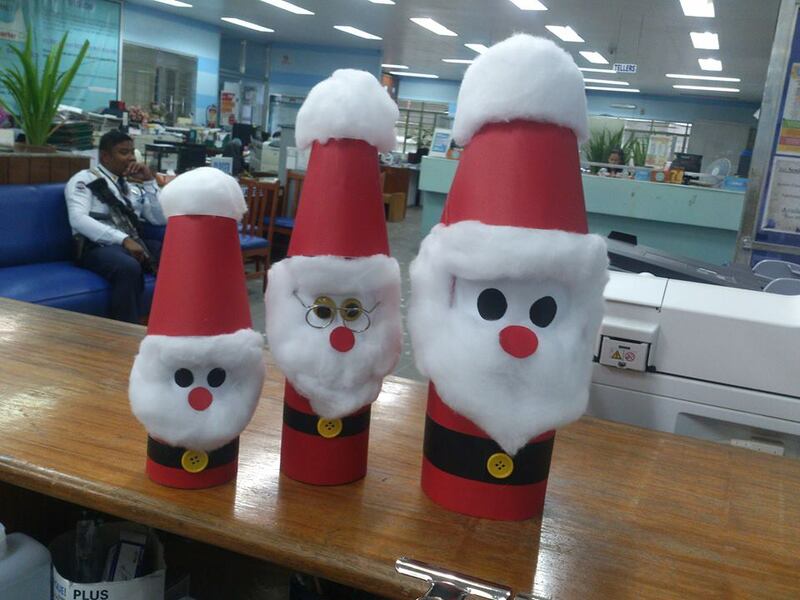 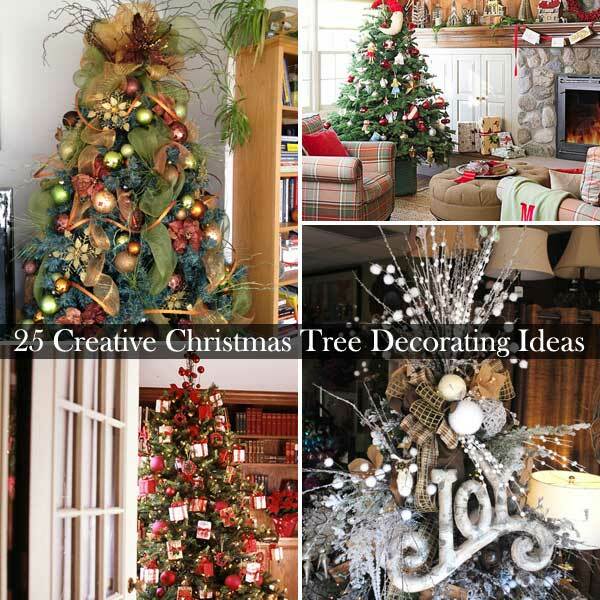 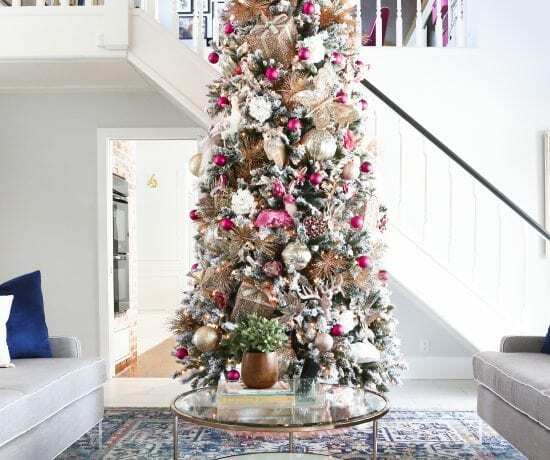 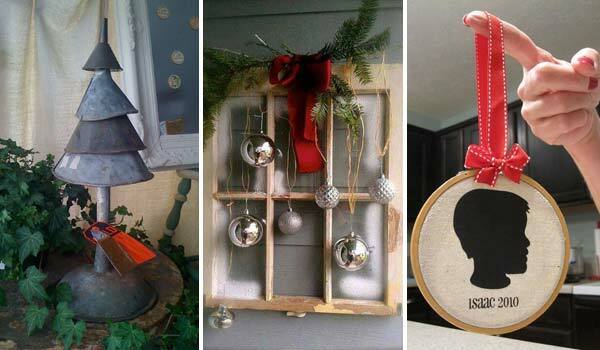 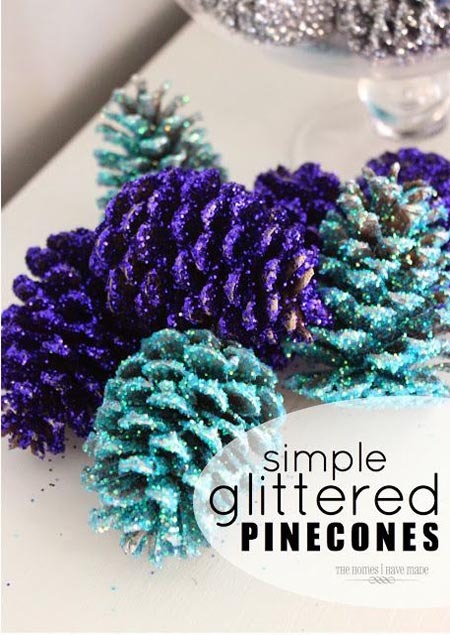 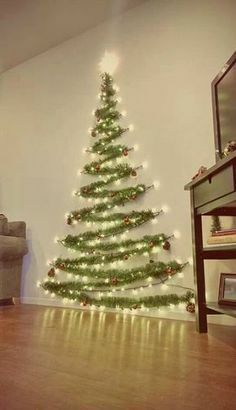 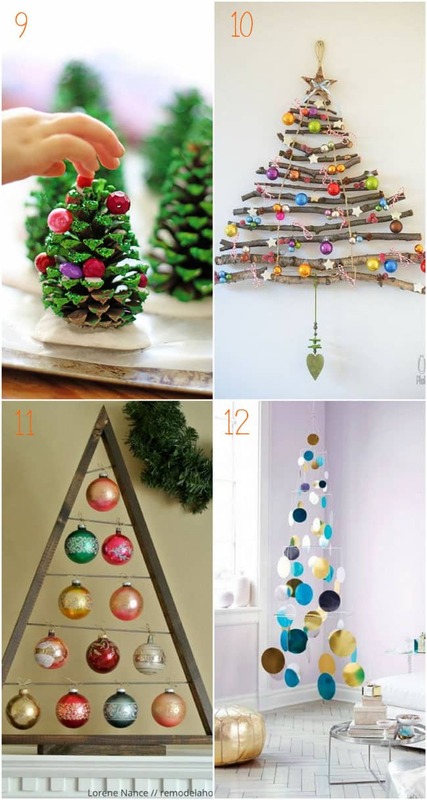 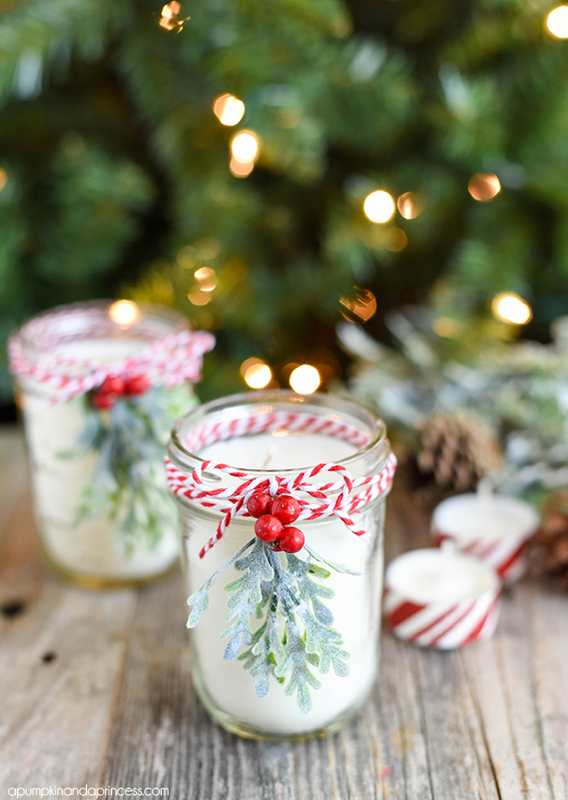 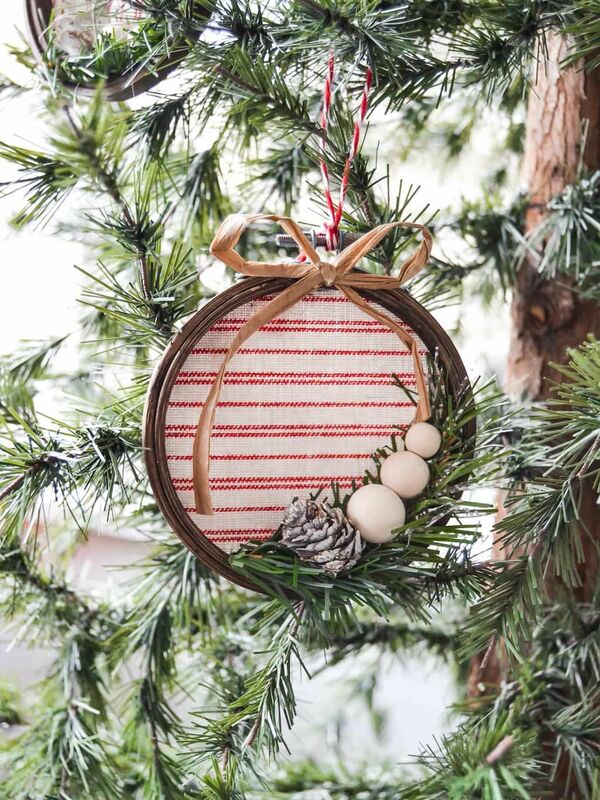 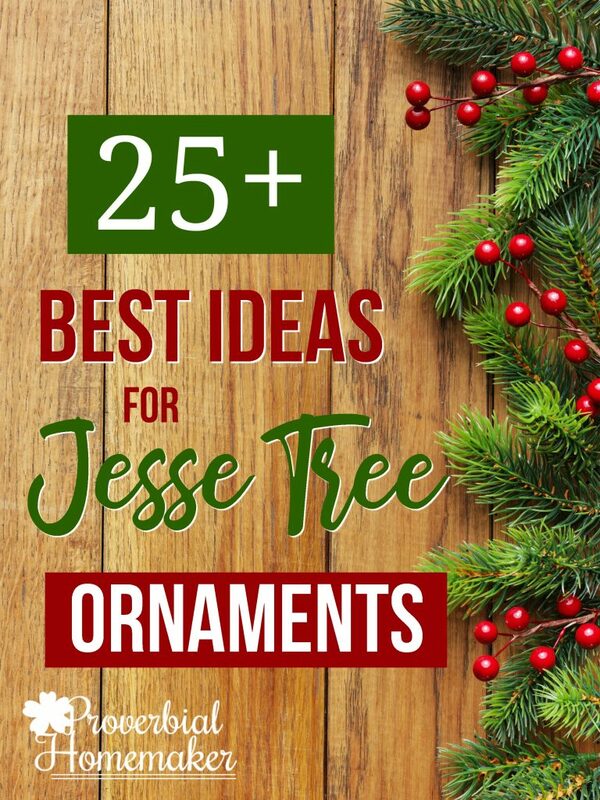 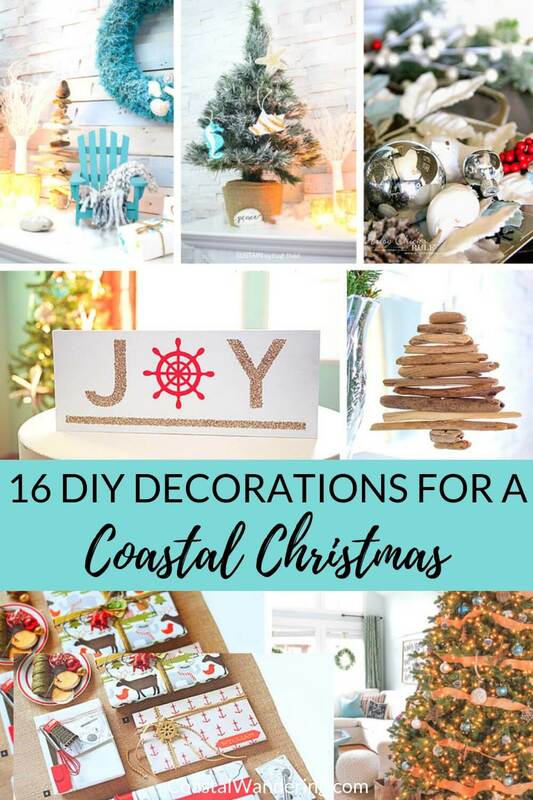 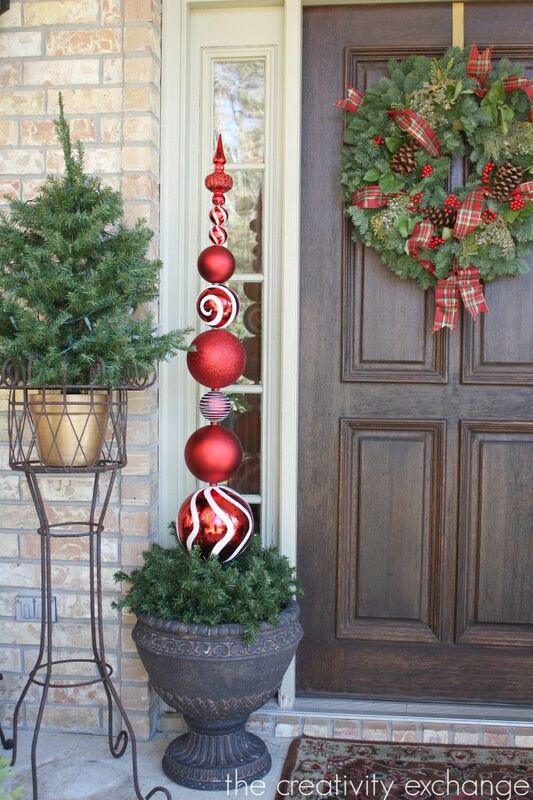 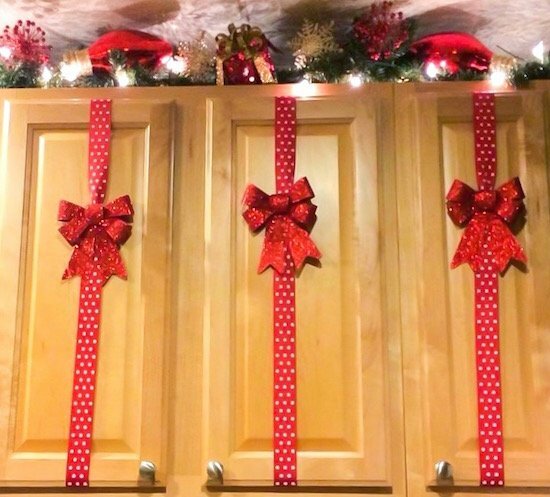 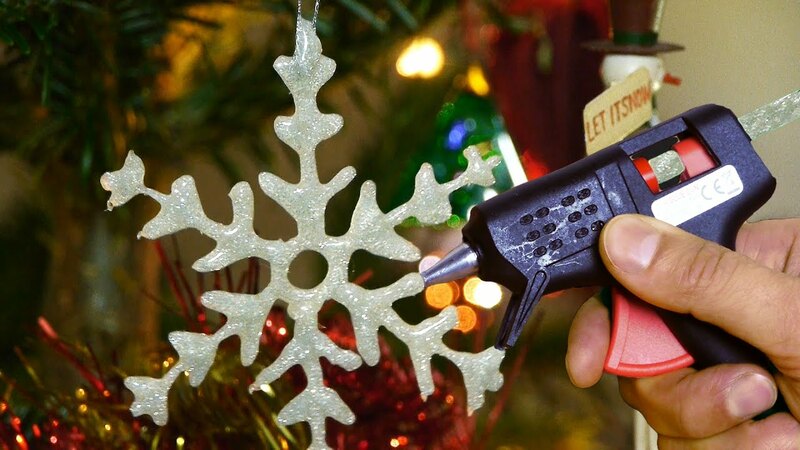 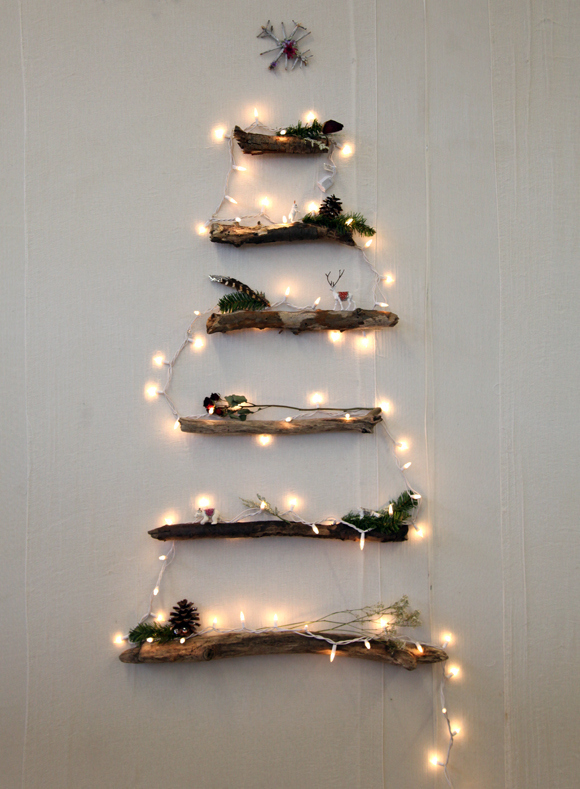 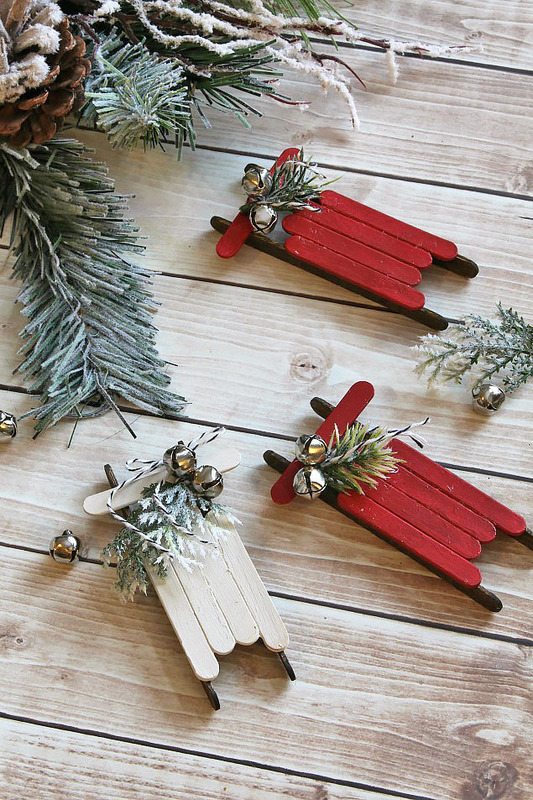 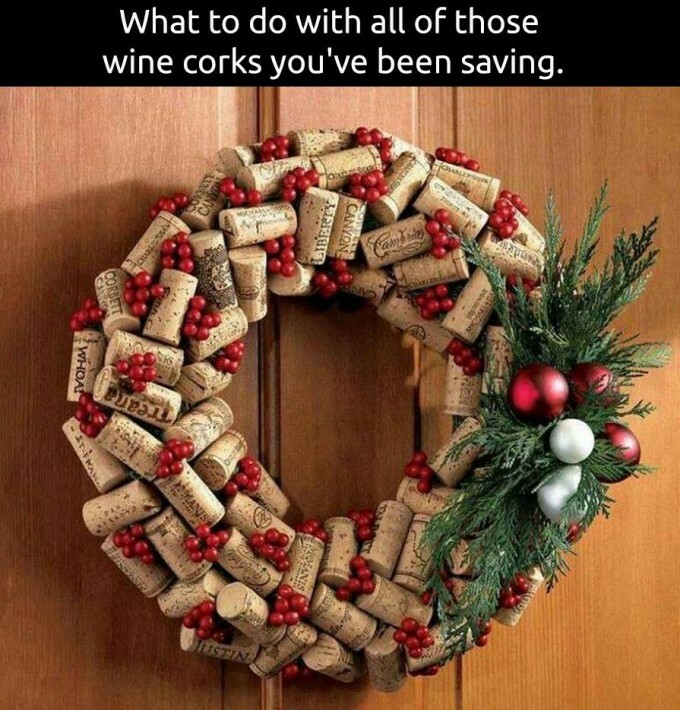 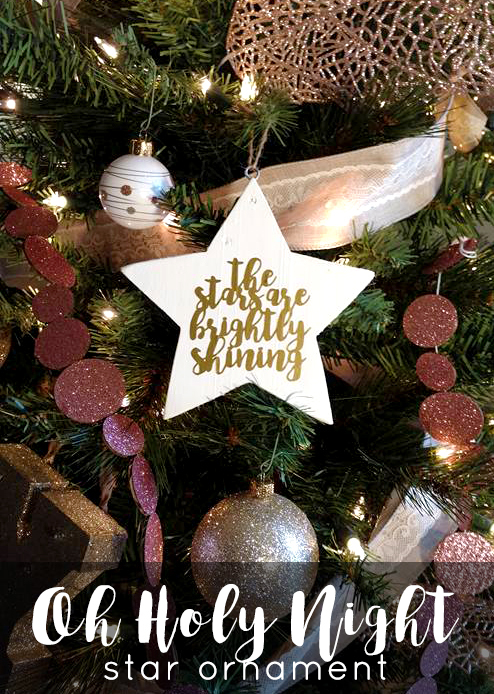 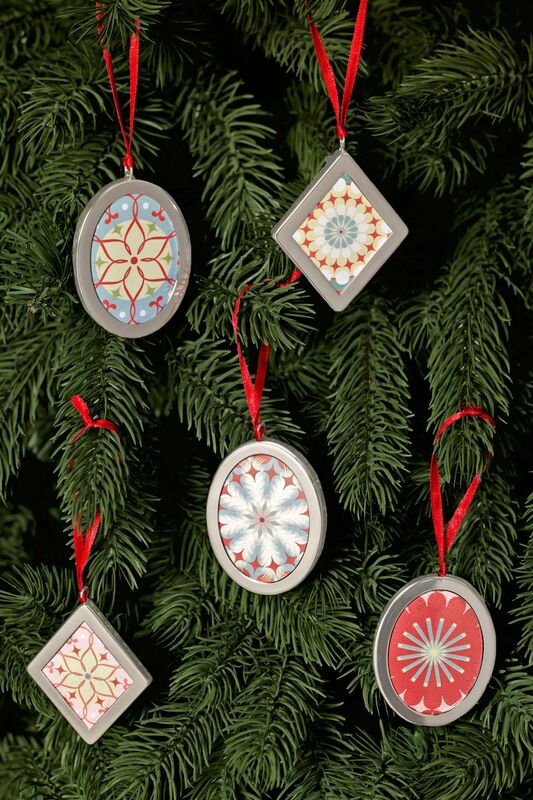 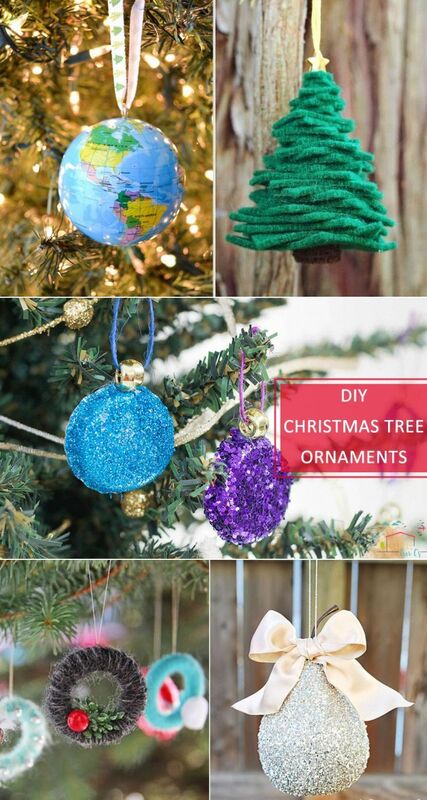 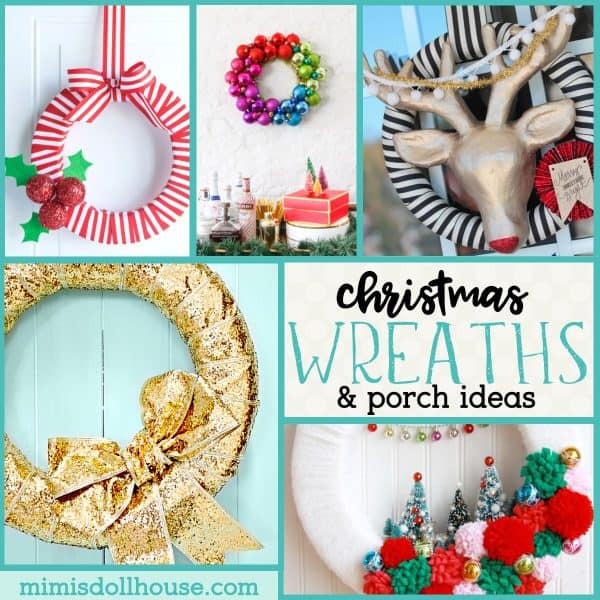 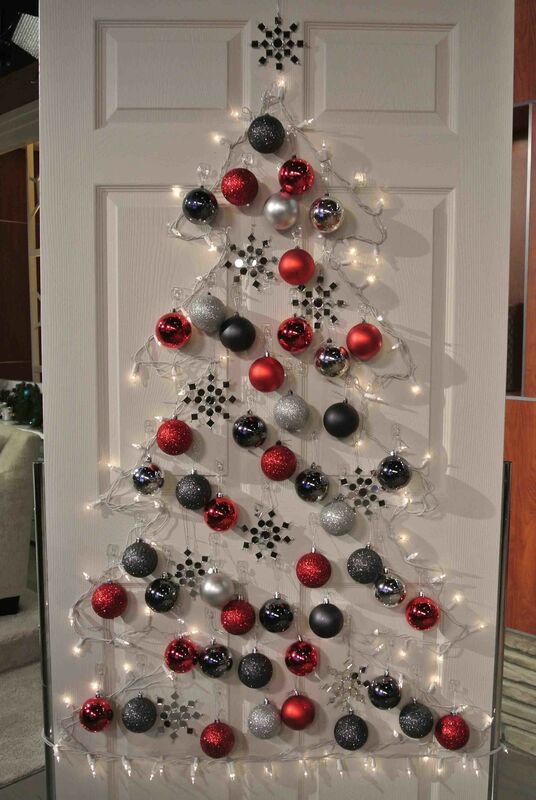 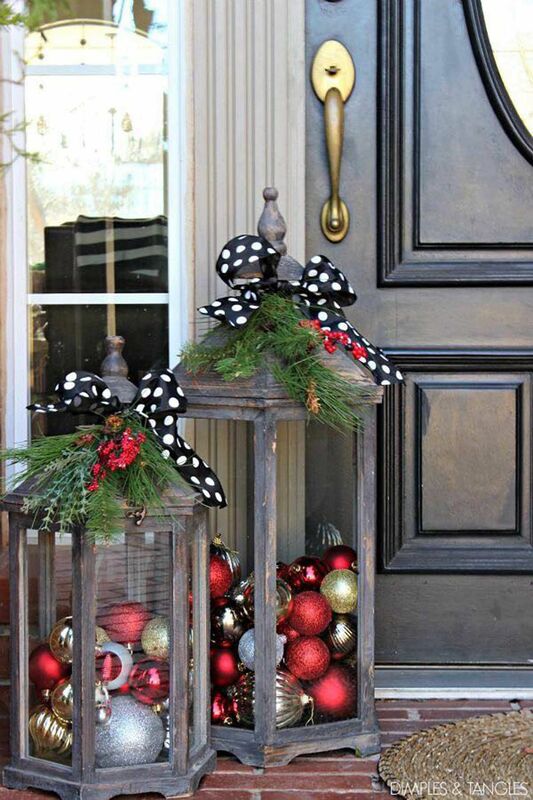 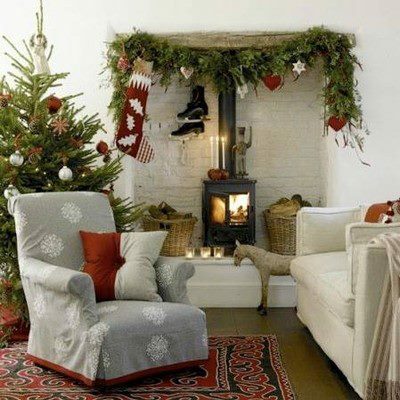 These are the BEST Christmas Decorating Ideas!